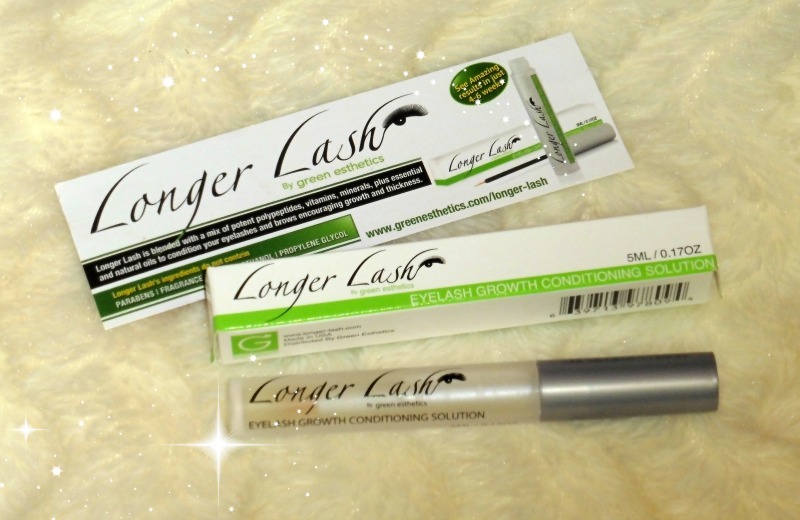 This giveaway is open internationally and you can win one longer lash eyelash growth conditioning solution by green esthetics. 2. Share this giveaway contest on your Facebook or Twitter. Unfortunately I was unable to try out this product because it's not intended for use if breast feeding/pregnant, but so far most people have been very happy with the results they have seen. It's recommended to use Longer Lash in the morning and evening for 6-8 weeks for maximum results. Many people notice that their eyelashes start to become thicker and longer after about 3 weeks of regular use. 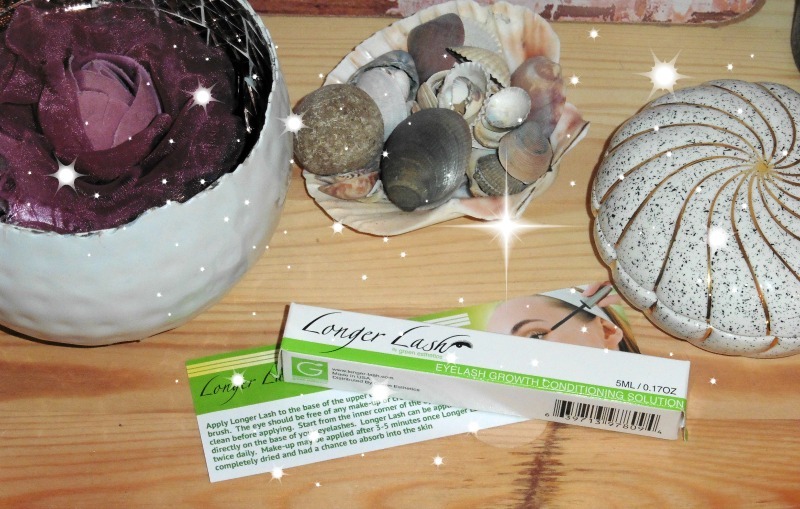 Longer Lash is blended with a mix of potent polypeptides, vitamins, minerals, plus essential and natural oils to condition your eyelashes and brows encouraging growth and thickness. How to use this eyelash growth conditioning solution? Apply Longer Lash to the base of the upper eyelashes using the applicator brush. The eye should be free of any make-up or creams and be completely clean before applying. Start from the inner corner of the eye outwards, directly on the base of your eyelashes. Longer Lash can be applied once or twice daily. Make up may be applied after 3-5 minutes once Longer Lash has completely dried and had a chance to absorb into the skin. Interested in purchasing something from Green Esthetics? I have a promo code (GREEN40)! This is good for 40% off all products and also free shipping when buying from their store!!! They ship worldwide! So curious about this product! Super excited to win this, thank you.